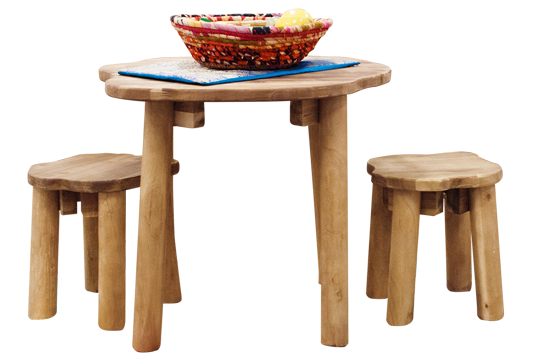 Tree Furniture: Table and Stools is made from solid Acacia timber.  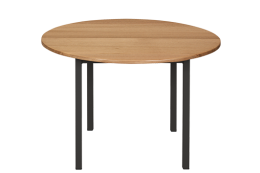 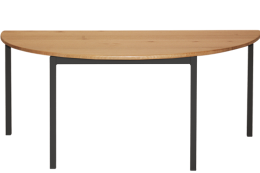 The table & stools are a beautiful and natural addition to any room or outdoor environment. 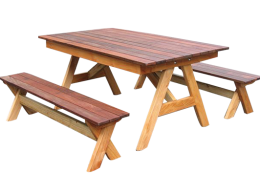 The timber has an oil and beeswax finish, to create a natural and protective layer over the wood. 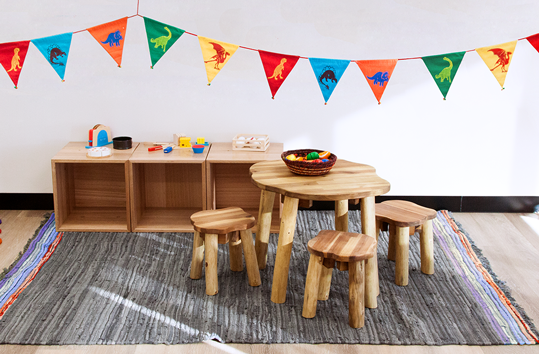 Tree Furniture set includes: 3 × Tree Stools and Tree Table.